Join the Goodnight Barn Committee for the June 3rd First Friday Event at JMichaels Bar at 325 S. Union at 7pm. 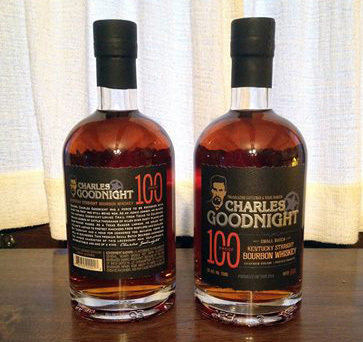 Come have a shot of Charles Goodnight Bourbon with Charlie and help contribute to our restoration efforts! More details to follow.